Visit the ​Hiking & Snowshoeing page. If you're looking for a day on the slopes, there are many options within 1-2 hours. Many places also offer alternative winter activities if you want to enjoy the snow, but don't ski or snowboard. Try tubing! 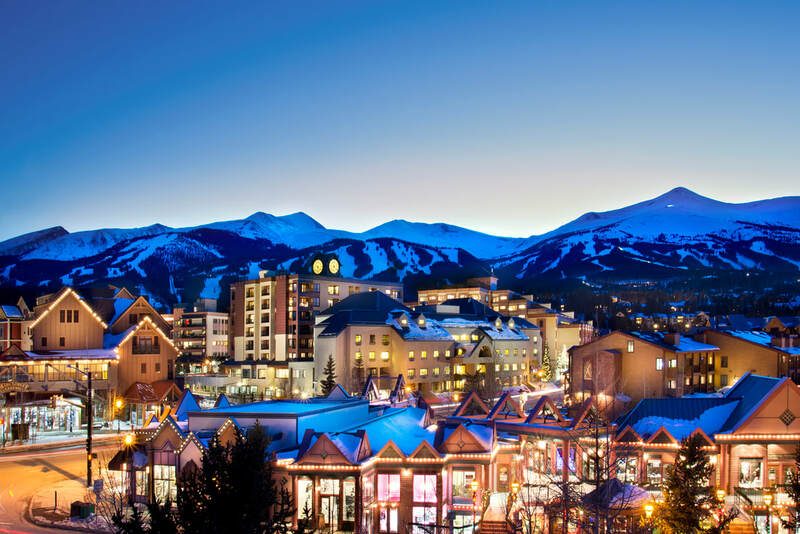 Breckenridge (1 hr) - World class resort and the biggest variety of winter fun at the Nordic Center! Copper Mountain (1.5 hrs) - A great place for tubing! Some of Colorado's best fly fishing is within just a few miles. Public spots can be found all-year along 285 where the South Platte River flows. For gear and information, stop by Platte River Outfitter​. 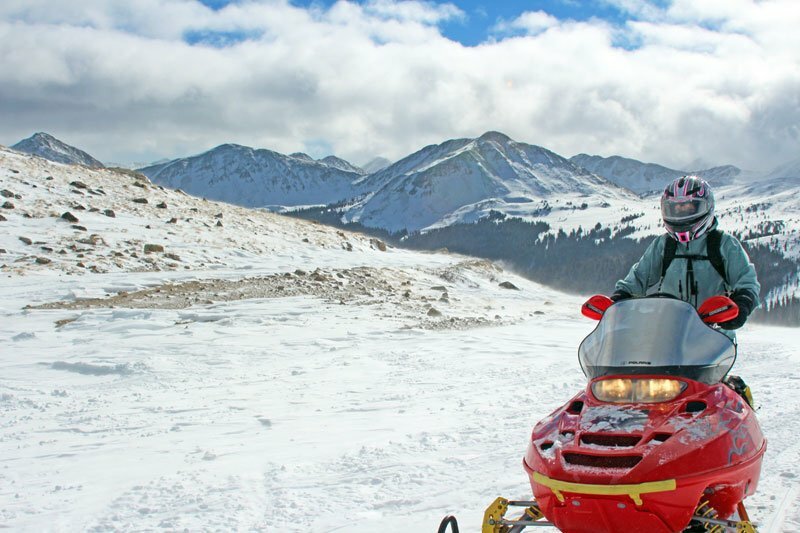 Go snowmobiling, ​Nordic skiing, dog sledding, snowshoeing, cross-country skiing, or tubing or take a sleigh ride with any of these options. 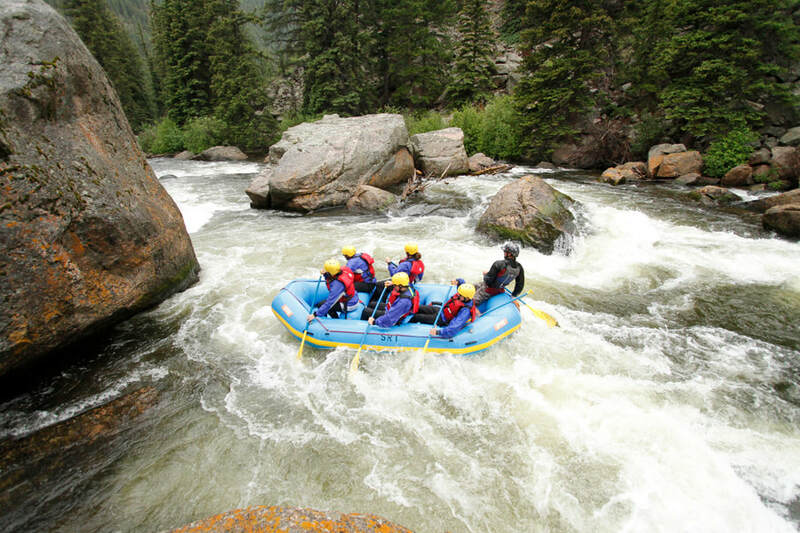 Go whitewater rafting or tubing, try ATV, rent a kayak or SUP, or try some incredible ziplines! Many companies offer multi-activity packages. Mount Princeton is one of the most unique settings of all hot springs in Colorado. Sit in the source of the hot springs in Chalk Creek or ride the 400-foot water slide while surrounded by the 14,000ft peaks on either side of the resort. Spa service available. Just outside of Buena Vista. Pure geothermal mineral waters flow into five large, rock-lined soaking pools. The native Utes regarded the hot springs as spiritual sites with healing waters. Massage & spa services available. Soak in your own pool or enjoy being indoors in the largest indoor Hot Spring in the US. The Leadville Train is a 2-hr drive, but a day trip here is totally worth it! Multiple options, including sunset rides and waterfall rides. Mount Princeton Riding Stable, Multiple options, including wagon rides. Small local business close by with beautiful trail rides. No visit to Colorado is complete without a visit to one of the many breweries and distilleries.